We believe tennis is for EVERYONE. 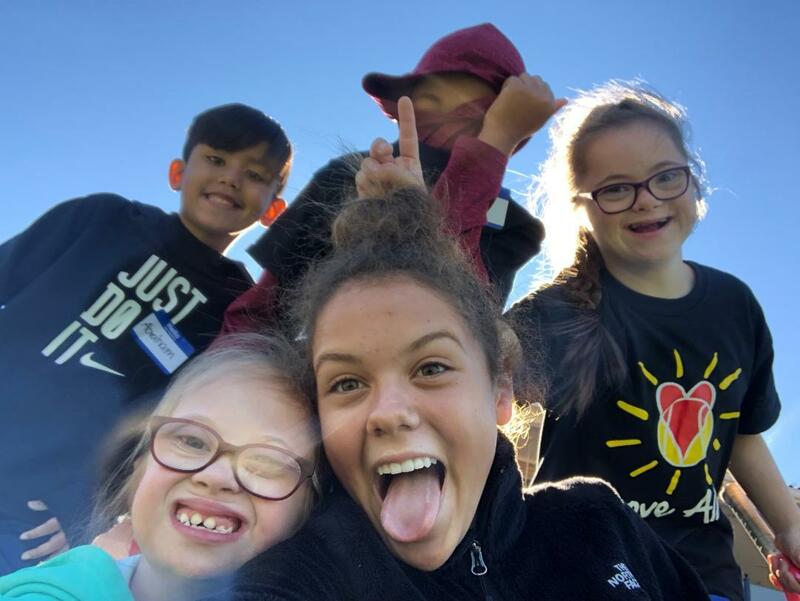 This is a tennis clinic that provides the opportunity for children with developmental disabilities to learn the game of tennis and build friendships. While the children are playing tennis, parents will have the opportunity to hear from and interact with a specialist who will provide tools, insights and encouragement in helping their children to develop. She has an undergraduate degree in Psychology from UT and Masters in School Psychology from TSU. She has worked in public education for 10 years in primarily Title 1 schools from Pre-K to High School.